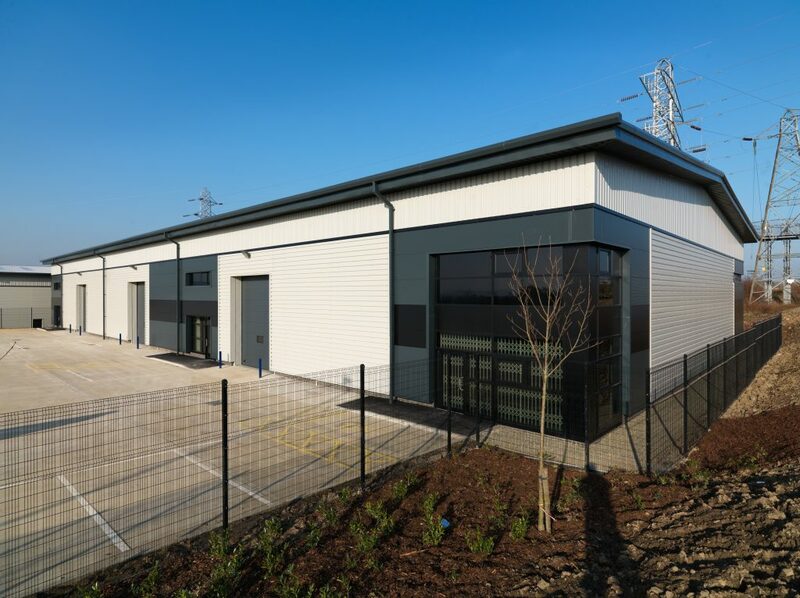 Equinox Building Services Ltd has secured a 3,500 sq ft unit at Burnley Bridge Business Park. The Rossendale-based general builder, electrical contractor & groundworks specialist is a member of the Federation of Master Builders and will be moving into Block B of Magnesium Court. Just two speculative units remain at Magnesium Court, as well as bespoke design and build opportunities. Both BREEAM ‘Very Good’-rated buildings are situated to the right of the entrance to the park off Magnesium Way. Available space totals 19,000 sq ft, which can be sub-divided to create a 6,500 sq ft, 6,000 sq ft, 3,500 sq ft and 3,000 sq ft unit. The units benefit from large concrete yards for parking and loading and all mains services are available, including three phase electricity.